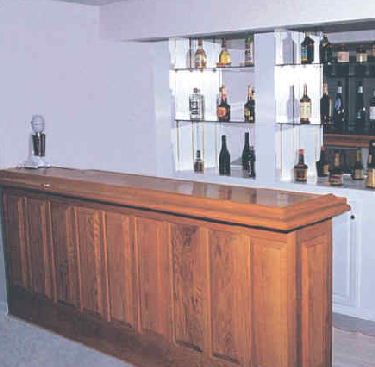 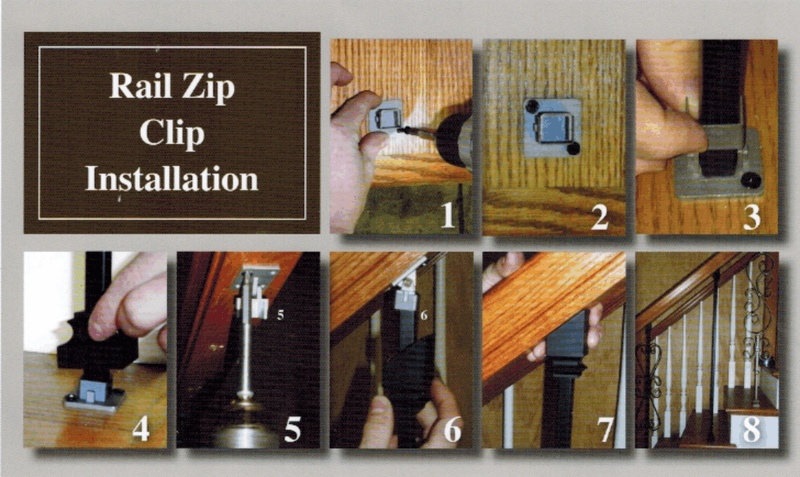 Easy installation with the Zip Clip mounting system. 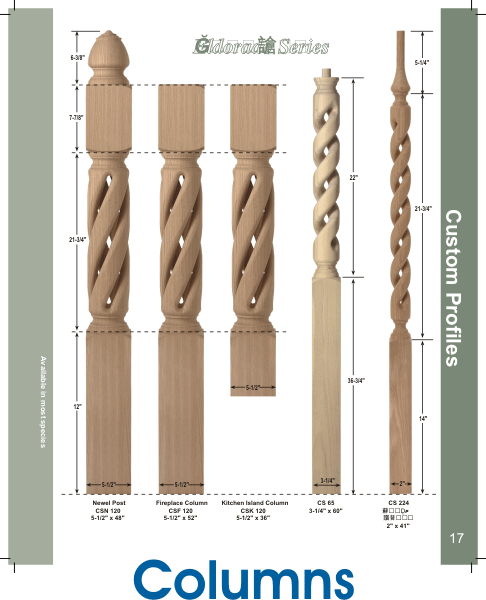 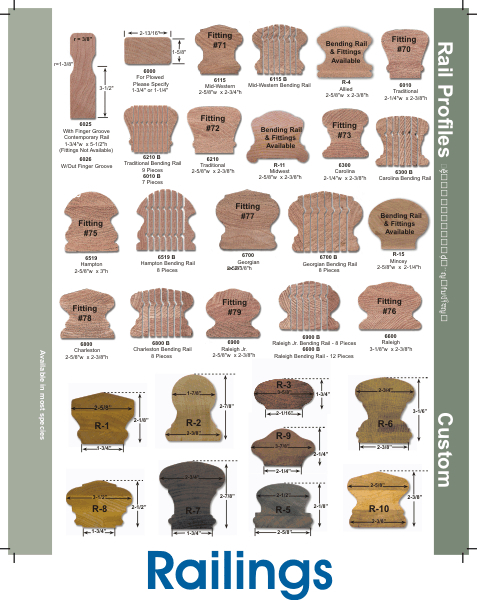 Use for our 1/2" hollow tube balusters. 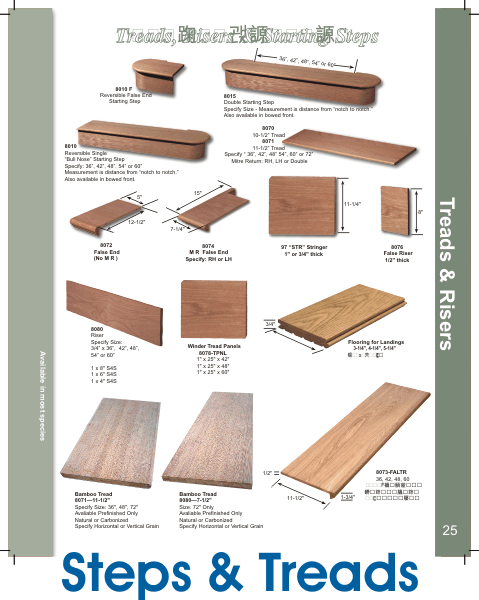 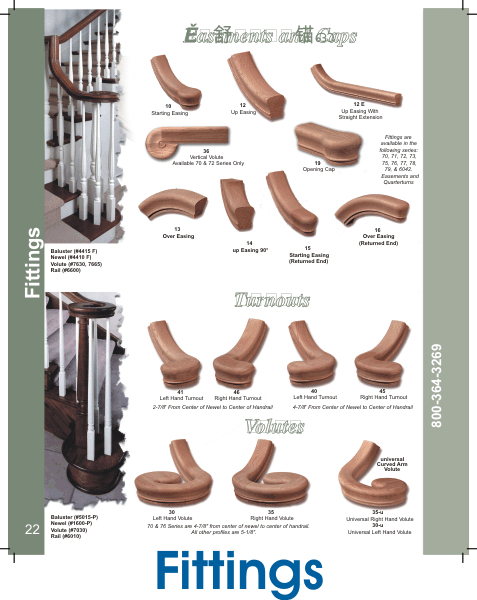 Not for use with Iron Slides balusters.